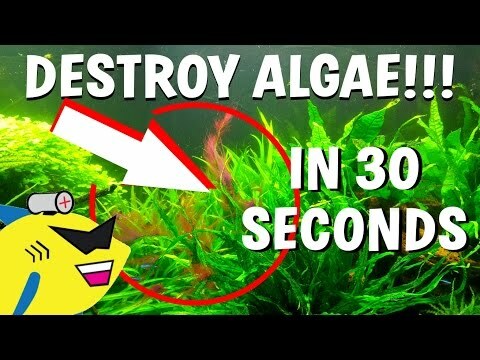 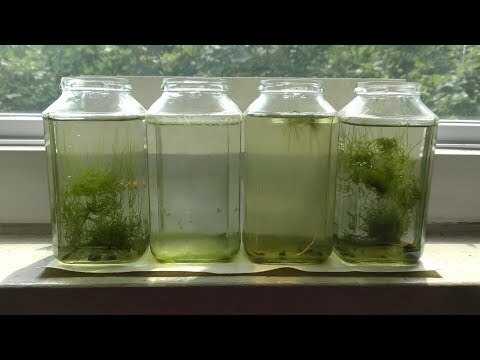 Learn how to control algae in your pond or lake by identifying the type of algae and selecting the proper treatment. 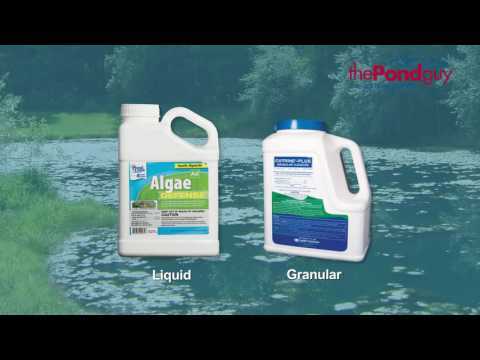 There are many myths to what works for controlling algae in ponds. 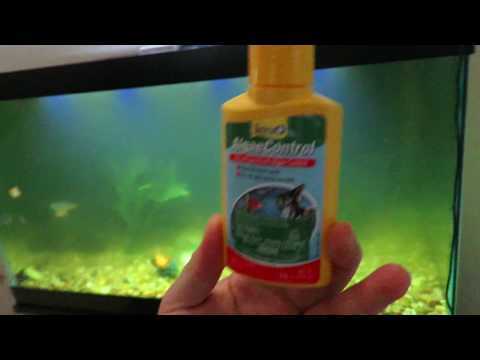 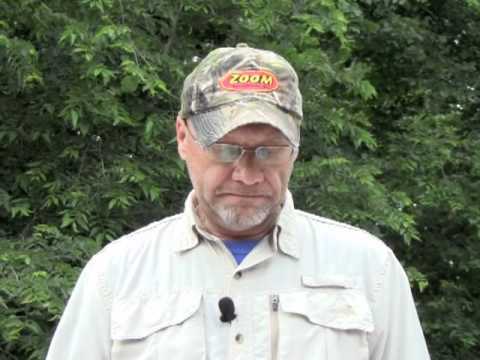 Here are a few of the common one's and advice on how you can get your pond clean.